We invite you to download the forms listed below, as well as learn more about the Affordable Care Act. Penalties are imposed on people that qualify for the ACA but refuse to enroll in it. The penalties increase yearly. Tax credits for the ACA are structured to protect people from spending more than a set portion of their income on coverage. The amount of the tax credit depends on the applicant’s income and the cost of the coverage. To learn more about the Affordable Care Act, please visit Healthcare.gov. There you can see if you qualify for a special enrollment period. 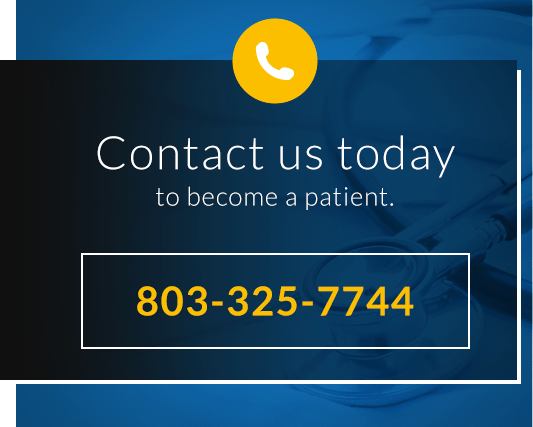 You may also contact our Certified Affordable Care Act Counselors in Rock Hill at 803-325-7744 ext. 236 or 210. If you are in Chester, please call 803-581-0574 ext. 407. As everyone knows, paying for medical care is increasingly difficult. As a private, non-profit primary health care corporation, NCFM is more concerned with your health than your wealth. We serve all patients regardless of their ability to pay. We strive to make care available to everyone in the community and are therefore, willing to work with you on your charges. While you must take responsibility for your bills, NCFM does not wish payments to be an obstacle to receiving medical care. Accordingly, there are several programs in place to assist you. Most insurance plans are accepted and will be billed. However, you are expected to pay your co-payments as outlined by your insurance company. NCFM also accepts Medicare and Medicaid. In addition, those who fall below the federal poverty guidelines will be eligible for our sliding fee scale discount program. Qualification is based on documented household size and household income (gross wages only) of everyone within the household. If interested, please call our main office at 803-325-7744 and speak to a Finance Representative about how much you will be expected to pay for your visits or click on the link above for the most recent sliding fee scale. Final calculations will be done at the office upon the receipt of all material that the center requires for determination to qualify for the sliding fee program. You can see those requirements below under scheduled appointments. Payment for services rendered is expected at the time of service, including co-pays. We accept cash, credit cards, debit cards, or checks.